More than any other time of the year, we believe God's people should be deeply aware of our blessings at Christmas. 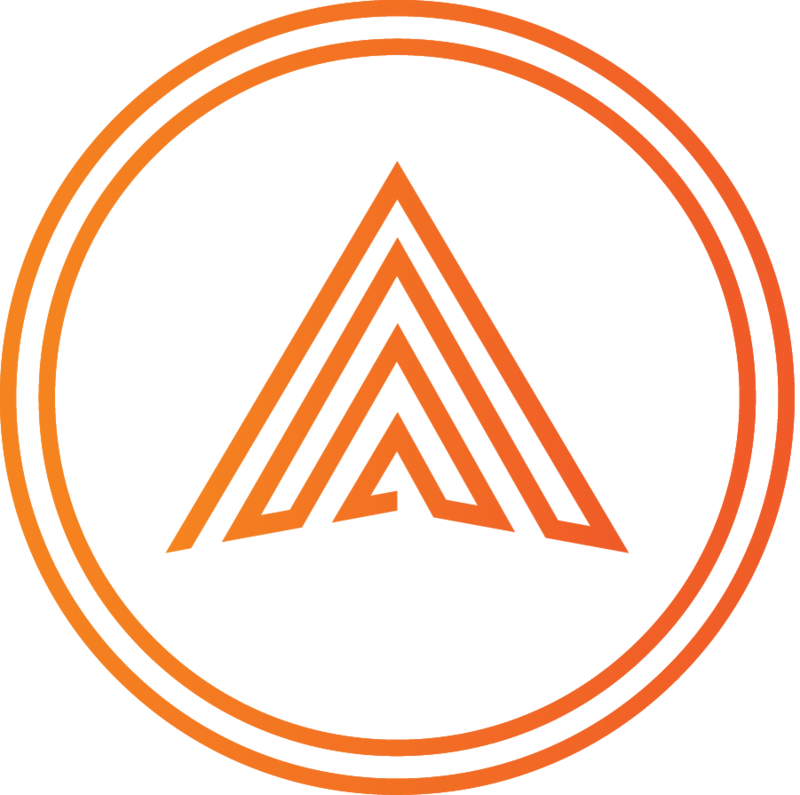 We want to organize our efforts for maximum impact - both in the Lakeway area and abroad. This year, our Christmas Here collection will go to love kids at two different ministries - Food on Foot and the Lakeway Foster Care. Once you’ve filled your shoebox with toys, games, balls soap, washcloths, coloring books, a letter and picture from your family (no candy, toothpaste, or violent toys), it’s time to drop it off at Chick-Fil-A in Morristown! If you can, please include a $9 donation in your box for shipping internationally. As in previous years, we're partnering with Chick-fil-A in Morristown for the shoebox drop-off. Bring it to Chick-Fil-A in Morristown during dinner on Tuesday, November 13. Is this your first year packing a box? Operation Christmas Child, a ministry that we participate in every year, provides impoverished children around the world with toys, hygiene items, and Bible books through shoeboxes filled by thousands of churches. It's a fun way for our families here in East Tennessee to participate in giving to others in need. The process is easy! Simply pick up a shoebox in AKids lobby on October 28, choose a boy or girl, choose an age range, and go out and buy items to put in your shoebox. Toys, games, balls soap, washcloths, coloring books, a letter and picture from your family - just no candy, toothpaste, or violent toys. Then drop off your filled shoebox with a $9 donation for shipping internationally. As in previous years, we're partnering with Chick-fil-A in Morristown for the shoebox drop-off. We'll update you when we've determined a date - so stay tuned! Get together with some guys and help spruce up our space. We'll be cleaning out the fence row on the Highway 160 side of our property and doing some projects inside the building as well, including changing some carpet squares, touch up painting, and more. We want to serve the single women, single moms, and single widows in our church who could benefit from a free oil and filter change. Whether that’s you or someone you know, make an appointment for Saturday, October 27. Find that rustic, Chip-and-Joanna-Gaines-worthy piece AND help someone in need. Last year, they raised over $25,000 for missions. It’s going to be a wonderful event. When school is out, hundreds of kids in our area have no way to get daily lunch. Food on Foot is providing lunch supplies to those kids, but they need our help. On May 20, we'll assign you to a team - either peanut butter or jelly. Help you team get to 150 jars first! Bring your supplies to Arrowhead by Sunday, May 27, and let’s help the kids in our city! As in previous years, we're partnering with Chick-fil-A in Morristown for the shoebox drop-off. Simply bring your filled shoebox to Chick-Fil-A on Tuesday, November 16, from 5pm-7pm. The process is easy! Simply pick up a shoebox in AKids lobby on October 22, choose a boy or girl, choose an age range, and go out and buy items to put in your shoebox. Toys, games, balls soap, washcloths, coloring books, a letter and picture from your family - just no candy, toothpaste, or violent toys. 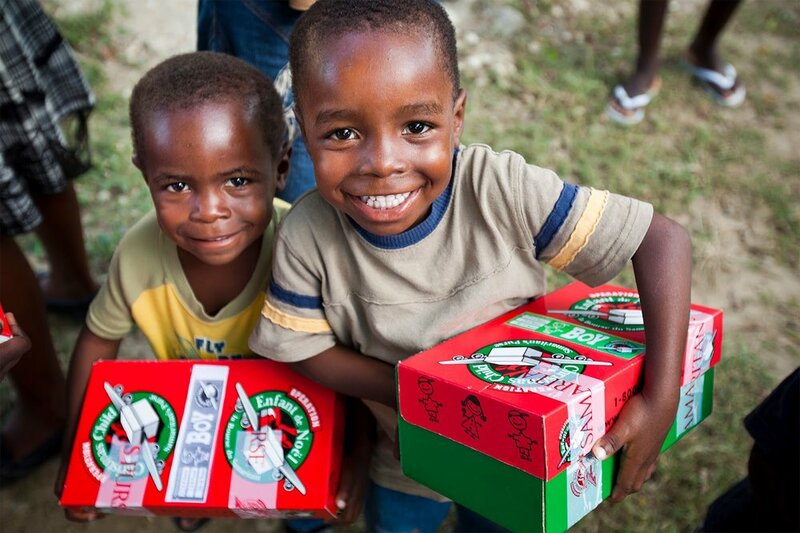 Then drop off your filled shoebox with a $9 donation for shipping internationally. In the last year our church has been able to establish some healthy relationships with 6 local partners in our community. We’ve also continued and expanded relationships with global missions partners. If you’d like to know more about ways to serve in local or global mission projects don’t miss a meeting scheduled for September 18 at 10:15am. We’ll be talking about ways to serve in an ongoing ways as well as in seasonal projects throughout the year, and we’ll talk about 2017 trips to our global missions partners. In many ways this same heart of concern is a huge help caring for Arrowhead attenders when needs arise. if you’d like to volunteer to serve Arrowhead families when needs arise, plan to attend this meeting as well. On May 1, we will be collecting items for Hillcrest Food Pantry's yard sale, which will be on May 14-15. Bring anything you would like to donate to be sold in their sale to church with you on Sunday, May 1. Item collections will be taken in the parking lot where there will be a trailer set up for items. All proceeds from this yard sale go to restocking the shelves of the food pantry. For more information, contact Paula Lowe at 865-548-4849, especially if you have something to donate that you cannot transport.